Daily deal vouchers help us to stretch our dollars, making our money go further, and that’s a good thing. In the Internet shopping age, though, where spending money is as simple as clicking a button, it’s easy to cross the line from smart shopper to thrill seeking, out of control consumer. Exercising self-control is necessary, of course, but it doesn’t always work. Let’s face it, sometimes it’s just too hard to pass up a good buy. We spoke this week to financial experts, professional shoppers and daily deal regulars to learn how they police themselves. Here’s what they had to say. You go to the grocery store for food, the pharmacy for medication and to your mechanic to get your car oil changed. Likewise, says Minneapolis-based professional shopper Ken Howard, you should turn to daily deal websites for specific bargains too. Clara Hargrove has been a daily deal shopper for three years. The Miami resident thinks that maximizing your time also means maximizing your dollar. Occasional spending splurges happen and most of the time such goofs don’t really have a long term impact on your budget. Making a habit of overspending, though, can turn even daily deal shopping into problematic behavior. The popularity of daily deals continues to rise. Russia’s daily deal market is at the peak of popularity, one in six U.S. shoppers buys a daily deal voucher and the Canadian daily deal market has been boasting growth for over one year. While daily deals are still relatively new in the United Kingdom, it’s estimated that 65% of residents in the U.K. buy into daily deals on a regular basis. Ready for some more good news? 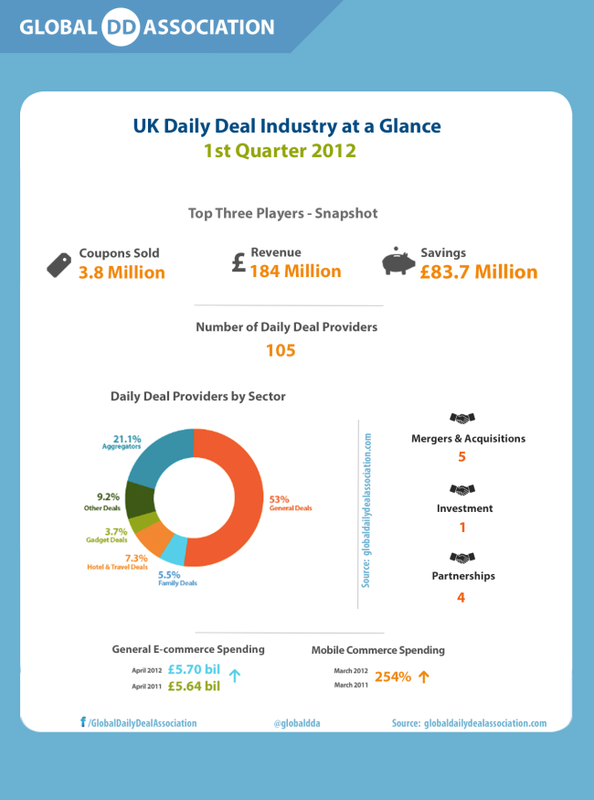 The Global Daily Deal Association (GDDA) has just finished first quarter research and come up with an infographic that illustrates the size of the U.K. daily deal industry. The new GDDA research shows that in the first quarter of this year, the U.K.'s top deal sites sold a total of 3.8 million vouchers and coupons and took in approximately $288 million. 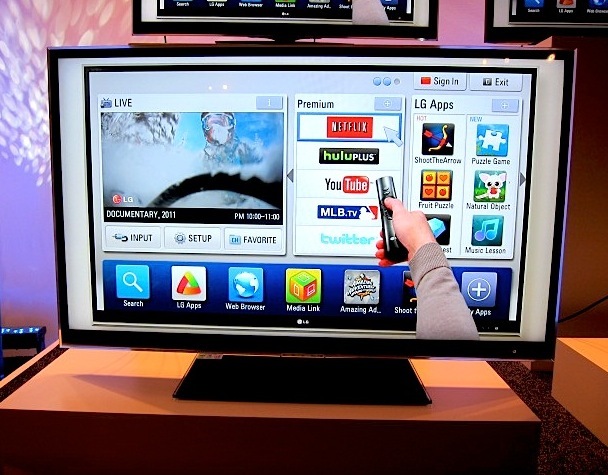 Consumers are also estimated to have saved $131 million by actively shopping daily deals. We love feedback! 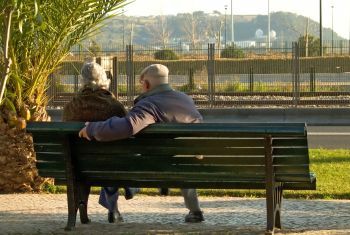 Here at MyDealBoard.com, we value your thoughts and opinions, and we want to connect with you. Whether you’re a daily deal fanatic or a frugal-minded sometimes daily deal buyer, we want to hear from you. Please feel free to get in touch and tell us how we’re doing. · What can we do to make your daily deal shopping easier? · What sort of daily deal buys do you want to see more of? · How can we improve your MyDealBoard.com experience? 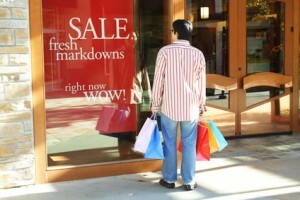 · What elements of daily deal shopping are frustrating or confusing? · What topics would you like us to cover on our blog? 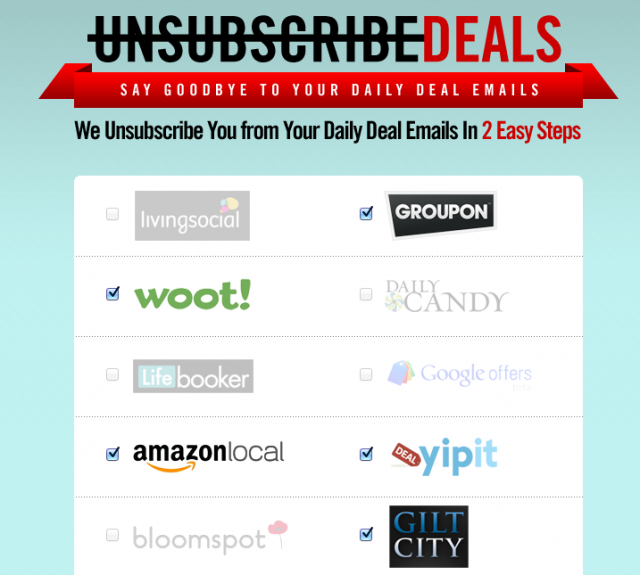 · Are daily deal aggregators making your life easier? · How can we do better? 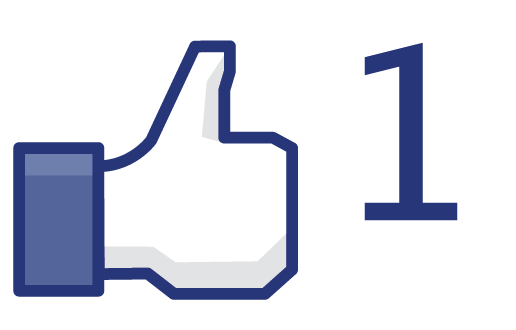 You’ll find MyDealBoard.com on Facebook, Twitter and Google+. You can also email. Can’t wait to hear from you! American Express (AmEx) has officially entered the daily deal market with an updated mobile phone app that shoots local daily deal offers to consumers’ smartphones. The first-of-its-kind app delivers targeted daily deal offers to American Express cardholders on a real-time basis and just may change the way you do your daily deal shopping. The American Express app has been out for some time. Through the free app, American Express cardholders have been able to pay their current bill, monitor account activity and use Membership Rewards points on their iPhone or iPad. 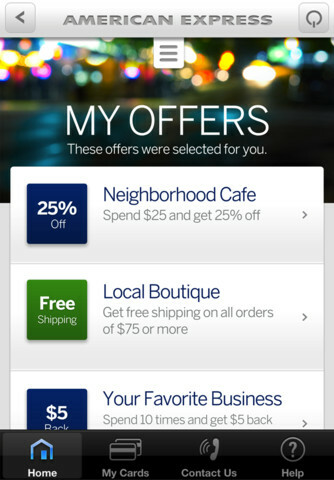 As of this week, the American Express app has been updated with an all new My Offers program that aims to compete with daily deal giants like Groupon and LivingSocial. Through the newest My Offers AmEx app, cardholders can now also view local and national daily deals, in addition to managing their American Express account. My Offers is a targeted app, which means that offers are ranked by relevance in relation to a user's specific spending history and current location. If, for example, you've used your AmEx card to pay for coffee and donuts at Dunkin Donuts in the past, you're far more likely to see daily deals featuring Dunkin Donuts than you would be to see a McDonald's deal displayed. 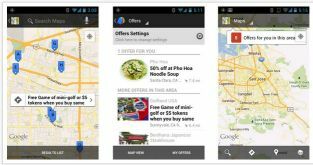 The app uses both the "spend graph" (AmEx purchasing history) and current location to beam the most relevant deals to consumers' smartphones. To date, the majority of AmEx's offers have been focused on national chains and merchants. AmEx new My Offers will change that. “It’s time now to get into helping more of the local merchants and to make sure that we have the tools that work for them,” said Ed Gilligan, vice chairman of American Express. Though previous versions of the AmEx app had been downloaded more than 3 million times, the app itself wasn't something that users fired up often. The original app's functionality was focused on account servicing and paying bills, tasks which are performed with relative infrequency. The updated app, however, gives AmEx cardholders good reason to try the app again. Those tired of non-targeted daily deals for hair removal or spa treatments or other things that don’t interest them will bask in the time and money saving features of AmEx’s updated app. American Express expects to launch an Android app in the future but hasn't yet announced the app's release date.